On Thursday children planned a lesson to teach the younger children. 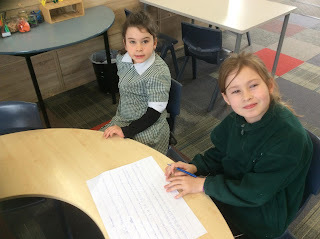 They had to choose something they were passionate about and map out how they were going to go about teaching the concept with a warm up activity, beginning, middle and end. 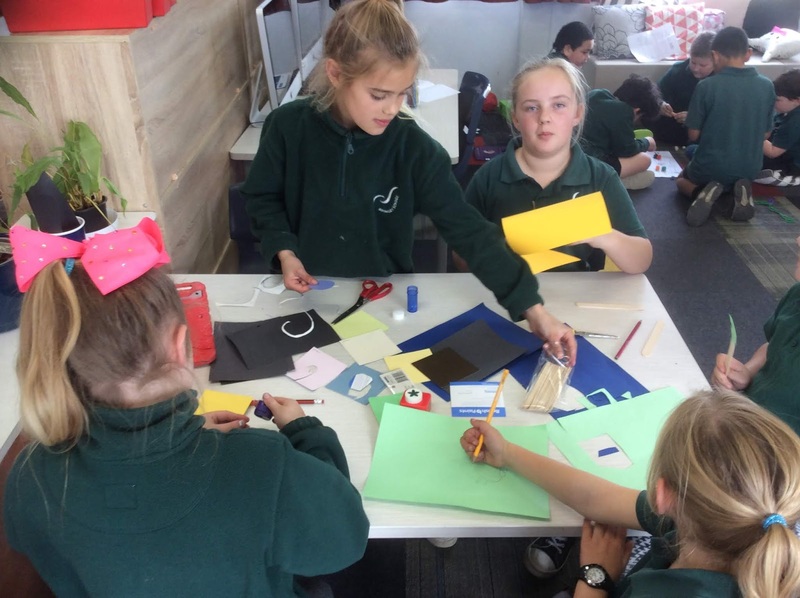 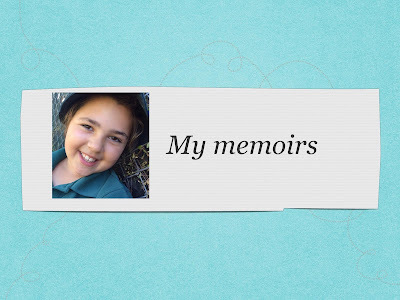 The Kākano Children then had the opportunity to choose a workshop that interested them. 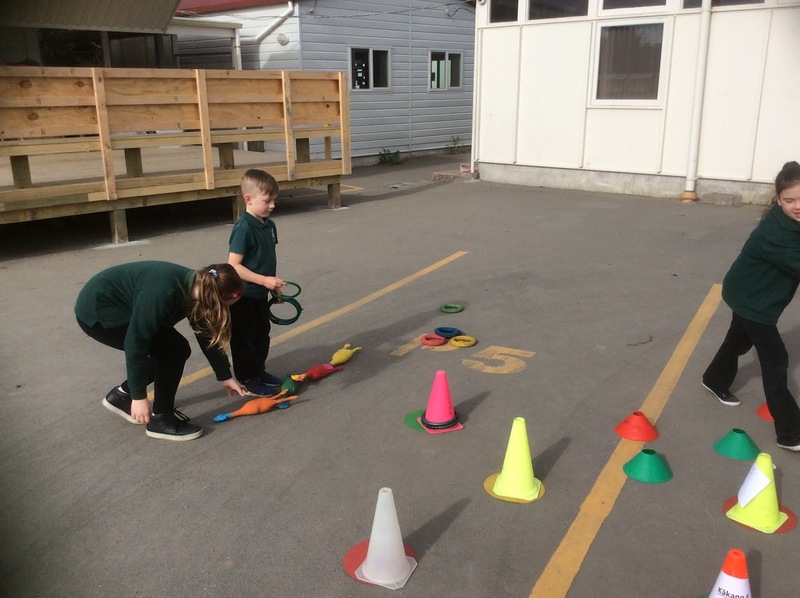 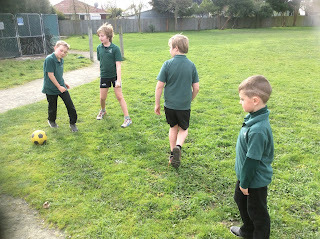 There were many different choices for example, Samoan and Tongan language, Te Reo Māori, soccer skills, how to play four square, making puppets to represent characters in a book, using Stop Motion, spelling and so on. After the workshops Koru 2 had to reflect on what went well, not well and what they would change next time.